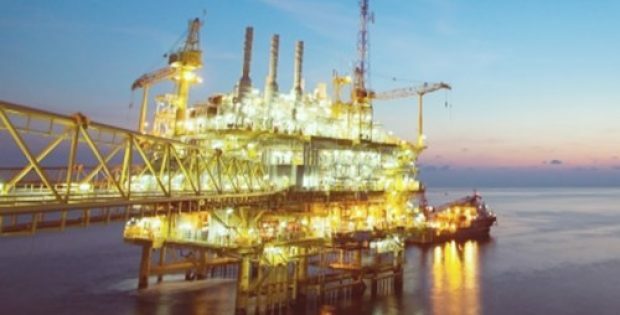 France based multinational petroleum refining company, Total S.A., and the Mauritanian Ministry of Petroleum, Energy and Mines have reportedly inked an agreement which awards two new exploration and production contracts to Total for blocks C15 and C31, that are located offshore Mauritania. Apparently, these contracts cover a 14,175 square kilometer area and 90 per cent of it would be owned by Total S.A. The remaining 10 per cent would be owned by the Société Mauritanienne des Hydrocarbures et de Patrimoine Minier. Sources familiar with the matter revealed that these awards of the new blocks reinforce the position of the energy firm in the emerging hydrocarbons basin that is located offshore Mauritania, combined with the operatorship and participation interest in blocks C7, C9 and C18. Arnaud Breuillac, Total’s President for exploration and production, said in a statement that this agreement contributes to the implementation of the company’s strategy which is aimed at exploring basins in proven yet underexplored petroleum systems. Breuillac further said that the addition of the blocks to the existing positions of the company signifies its commitment towards the development of the Mauritanian oil sector. It would also enhance the presence of Total S.A. in West Africa, which is one of the core exploration areas for the company. From Mauritania to Nigeria, Côte d’Ivoire and Senegal, this core area supposedly comprises 50 per cent of the company’s acreage in Africa, since the Mauritanian basin is one of the most promising ones. As per the exploration program of Total, the company is planning on drilling a well on block C9 in 2019. Purportedly, Total S.A. has its presence in Mauritania for around 20 years. The company, with a retail network of 38 service stations, is the only leading oil and gas company that is active in the marketing of petroleum products in the country.